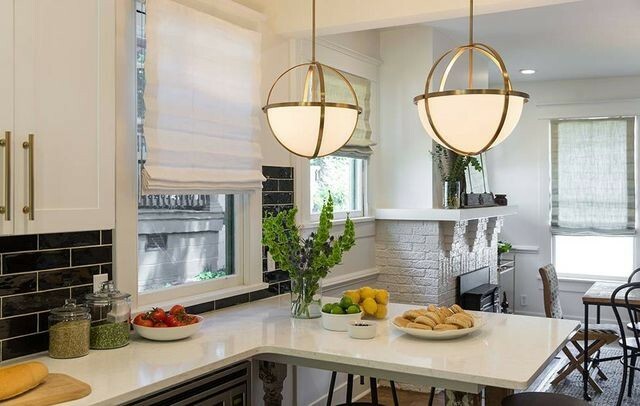 Property Brothers Jonathan and Drew Scott love old homes with lots of character, but they also know that these aged abodes come with some caveats—and the latest episode of “Property Brothers” makes these downsides abundantly clear. In “Double Down,” the bros meet Nicole, a traveling musician who has moved around countless times but is now ready to find a place of her own in the Nashville, TN, area. She has an all-in budget of $475,000, and thinks that will go a long way, because she doesn’t want a home that’s brand new. See how these words of warning play out in our recap of the show below, plus the lessons learned that might apply to your own experiences buying a home—old or new. One 1,500-square-foot, two-bedroom, one-bath cottage Nicole visits is a bit shabby, but its saving grace is that it has a swing on the front porch. This picturesque detail has her smitten before she passes through the front door, and is enough to persuade her to make an offer. “Don’t buy an old home without a home inspection,” cautions Drew. He can tell just by looking at the place that it’s going to need a lot of expensive work. And the inspection reveals he’s right—there are all sorts of problems with the foundation, chimney, termites, and more. The owners are willing to reduce the price, rather than fix everything, so Drew asks for a $25,000 reduction from their original $375,000 offer. And he gets it. Good thing, since they’re going to need every penny to fix this place up. The cottage needs new foundation support, a new water line to the street, rebuilt chimneys … the list goes on and on. So Jonathan takes Nicole to a reclamation store where all sorts of salvaged architectural features are available. They find some old pillars that, when sawed in half, will be great as legs to support the new kitchen peninsula he’s building, as well as some decorative grates that will look good on the wall. There are no price tags on the items, however, and Jonathan sees that as an invitation to haggle. When they bring their selections to the counter and the clerk tells them the price, the bargaining begins. They end up knocking 50% off the original price! The legs supporting this kitchen peninsula were purchased in a reclamation store. There’s a nook with a hutch in the hallway between the master bedroom and the kitchen, so Jonathan decides to eliminate the nook and put a master bathroom in its place, adding a much-needed second bathroom to the home. But the hutch is in good condition, so Nicole’s brother, Matt, offers to refinish it so she can use it for kitchen cabinetry. This is a great idea—a hutch like the refinished one Matt offers his sis could cost up to $1,000! They also decide to refinish the existing French doors. Jonathan was going to remove them and make the wall opening bigger, but Nicole wants the privacy the doors provide. Refinishing the original French doors and keeping the wall in place helps curb a runaway budget. 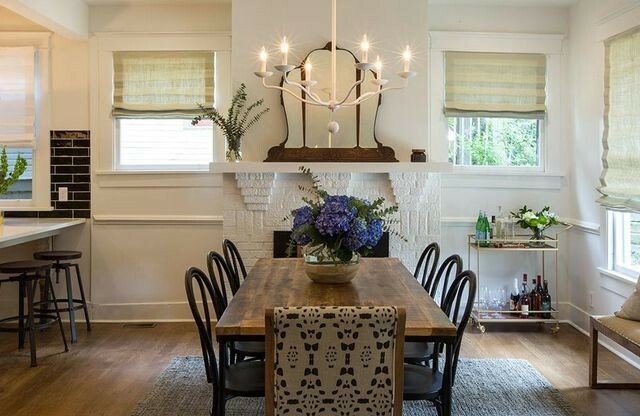 By refinishing and reusing original features, the bros were able to save mucho dinero. No need to steal bedroom space to expand your closet. As the bros point out, Nicole could also just buy an armoire—a piece of furniture that adds extra character to a room, as well as storage space. Thanks to some resourceful, money-saving solutions, the bros are able to complete the project within Nicole’s budget, and she is ecstatically happy with her new/old cozy cottage. The post Property Brothers Reveal: Never Buy an Old Home Without This One Thing appeared first on Real Estate News & Insights | realtor.com®.